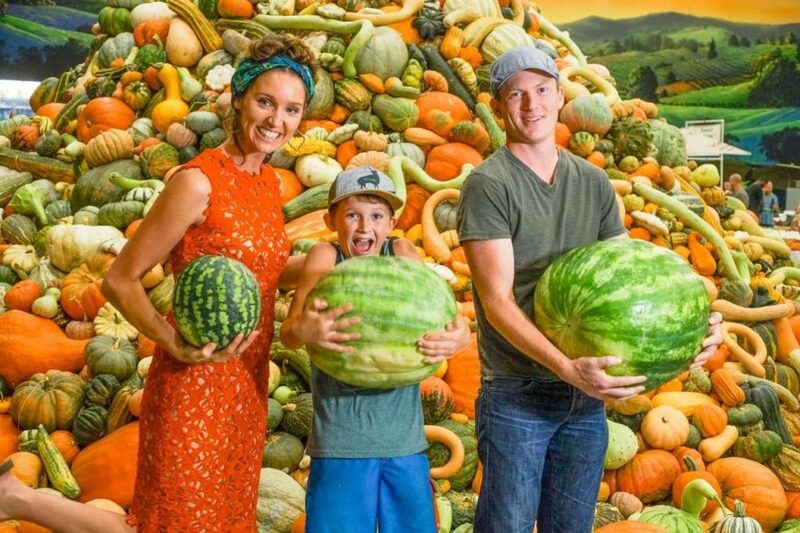 The 7th Annual National Heirloom Exposition runs September 5 through 7 from 9 a.m. to 9 p.m. at Santa Rosa’s Sonoma County Fairgrounds. Tickets are $15 for one-day admission or $30 for a three-day pass. 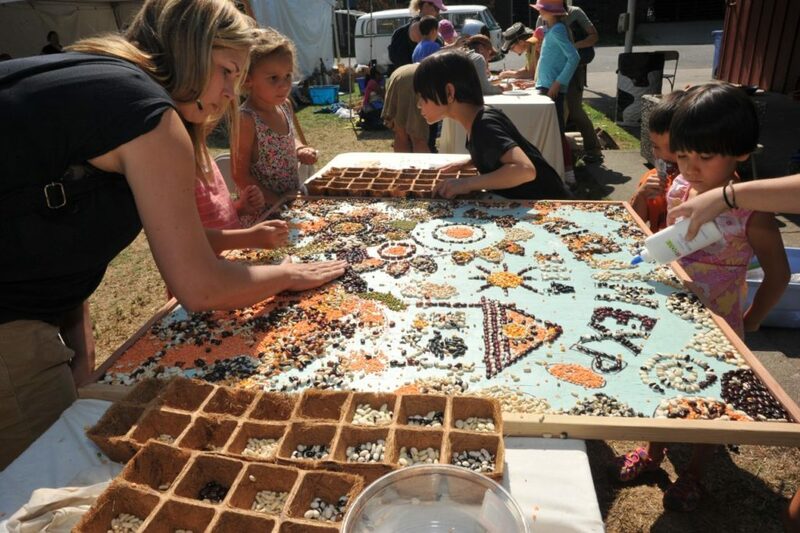 Schoolkids with seed art at the National Heirloom Expo in Santa Rosa. Could corn, potatoes and soybeans be on America’s endangered list? How about apples? Or at least those classic potatoes, apples and the like produced from heirloom seeds that were first cultivated back in the 300s BC? A little DNA twist here, a little gene splicing there — as big companies worm more and more foods onto the U.S. Department of Agriculture’s genetically modified approved list, farming is increasingly becoming pharmaceutical. 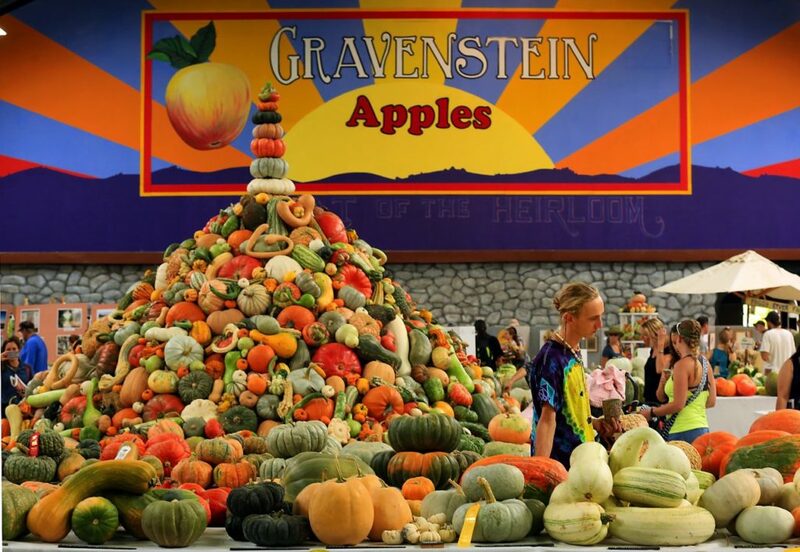 That’s food for thought, at least, as people from around the world gather for the 7th Annual National Heirloom Exposition running Sept. 5 through 7 from 9 a.m. to 9 p.m. at Santa Rosa’s Sonoma County Fairgrounds. Tickets are $15 for one-day admission or $30 for a three-day pass. Nearly 100 speakers, including Dr. Vandana Shiva of India, will take a hard look at the past — and the future — of the literal roots of produce. Shiva, who is known for her work as a pure seed activist, joins other visionaries including John Jeavons (a founder of the biointensive farming movement), “corn guru” Stephen Smith and celebrity chef Peter Gilmore (from Quay restaurant in Sydney, Australia) to discuss farming, gardening, cooking, seed saving, permaculture, biodynamics, orcharding, bee keeping and other critical environmental issues. 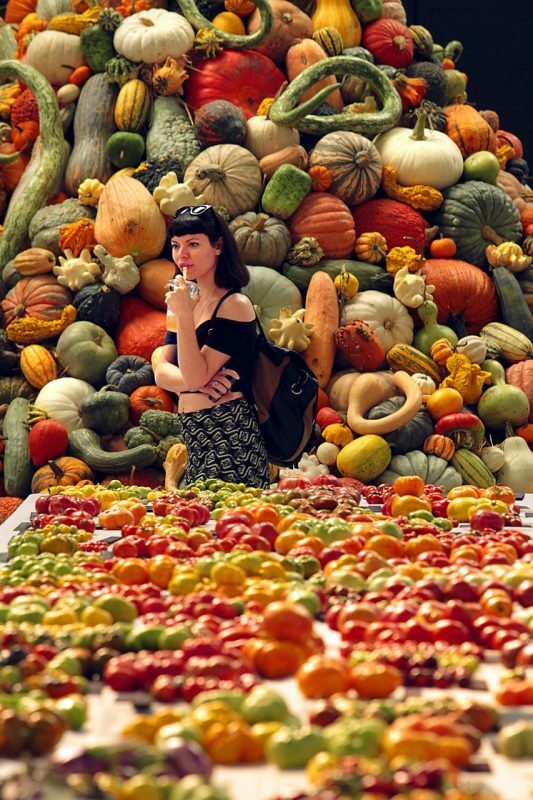 Uniting them all is the belief that heirloom fruits, vegetables, herbs and grains provide superior flavor and nutrition over more modern industrially farmed crops and hybrids raised on chemical fertilizers and pesticides. 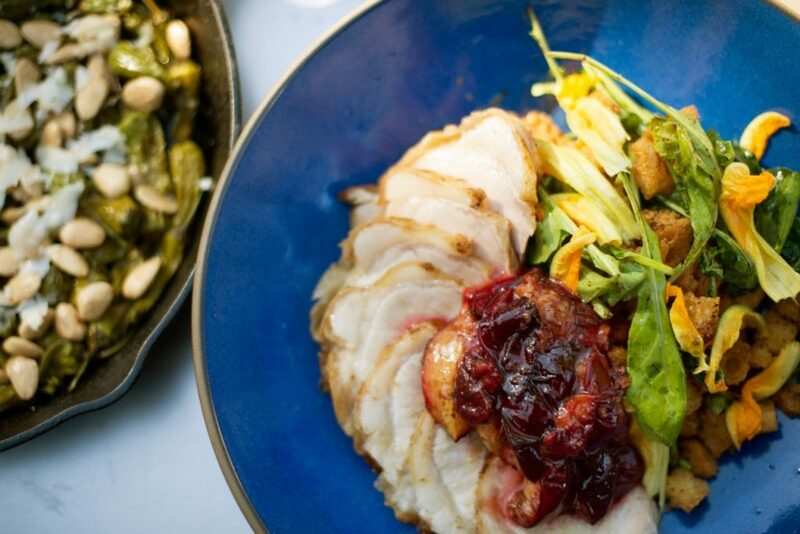 The Expo, promoted as the largest pure food event in the world, showcases historic agriculture, horticulture and culinary traditions, and shares ways to preserve them. 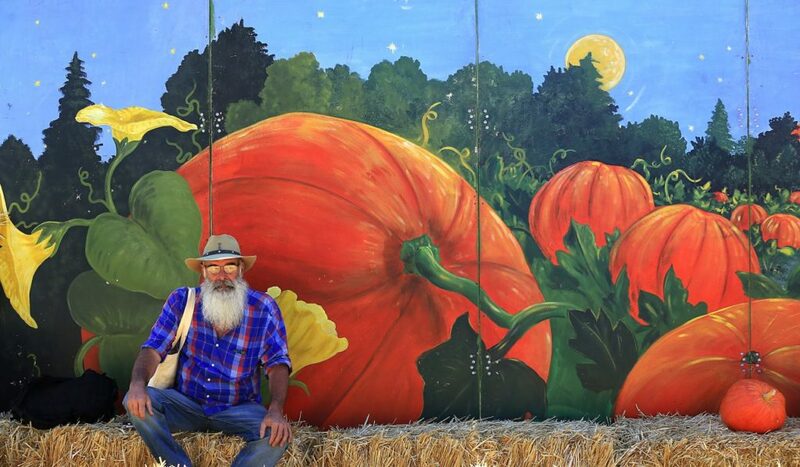 Every fall, more than 20,000 attendees converge for the nonprofit event that was created by seed entrepreneur and Petaluma Seed Bank founder Jere Gettle in 2011. In addition to the Seed Bank, Gettle owns Baker Creek Heirloom Seed Co. in Mansfield, Missouri, and Comstock, Ferre & Co. in Wethersfield, Connecticut. Over the years, the Expo has expanded beyond its original California core, Gettle notes, now welcoming experts and guests from Mexico, Jamaica, Canada, Australia, India, Hawaii, France, Guatemala, Japan, Bosnia and beyond. Indeed, seed swaps are an Expo highlight, drawing gardeners of all levels interested in collecting, conserving and planting the valuable GMO-free heritage produce. 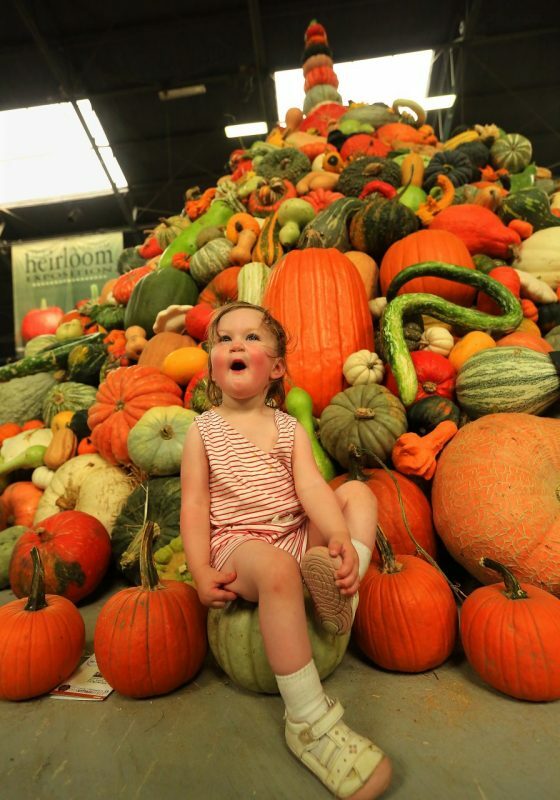 The heart of the festival is more than 4,000 varieties of heirloom produce on display, such as a 10-plus-foot-tall tower built of some 300 kinds of pumpkins and squash. 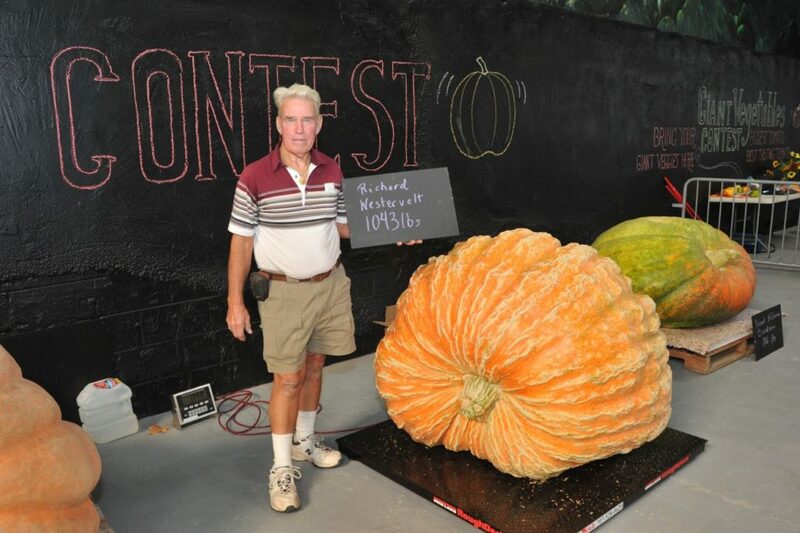 Crafty growers lug in their biggest and best, too, vying for the $5,000 prize pumpkin contest. The challenge: beating the record-breaking 1,725-pound champion from 2015. 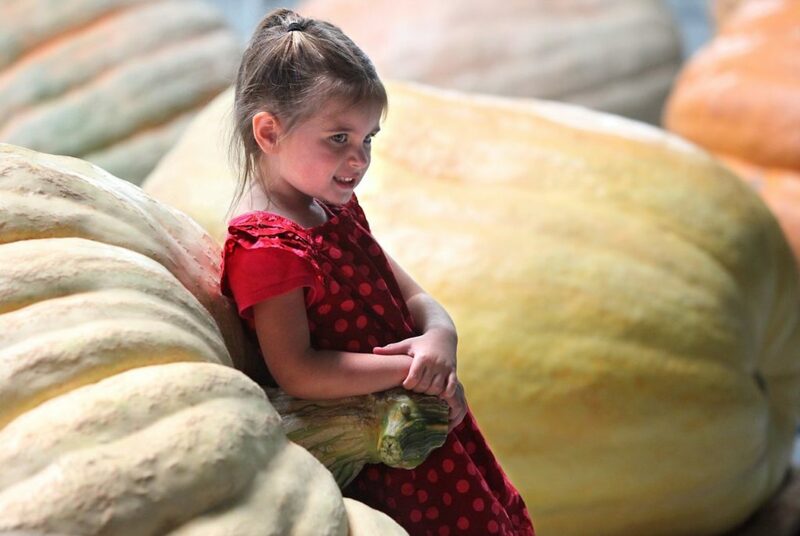 Other attractions include 300 vendors showcasing food and art, a Folk Music Festival and National Fiddlers Contest, and 150 exhibits featuring demonstration gardens, a “colossal” dahlia show and heritage livestock and poultry. 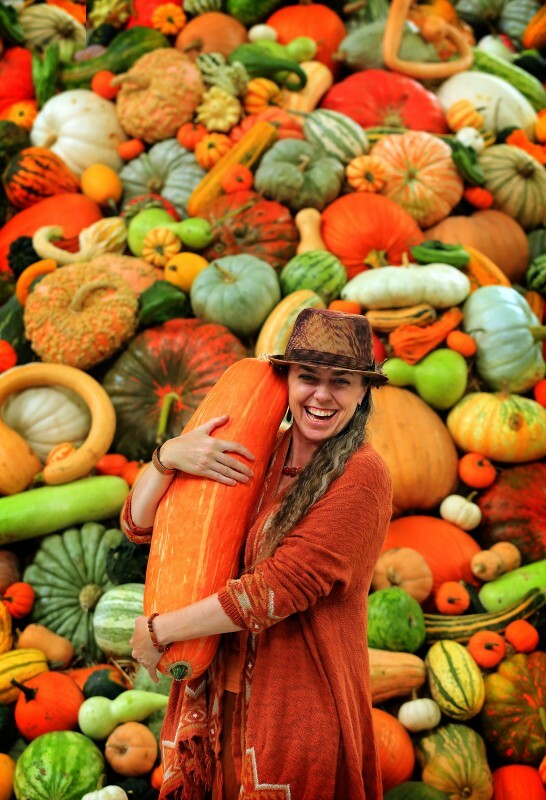 Then there’s the pure joy of exploring the sometimes weird world of the heirloom seed and food industry. Rare fruit specialist Stephen Spangler of Exotica Nursery in Vista, California, has been known to parade around with fruit on his head, while world-renowned fruit carver Carl Franklin Jones of Tennessee will show off why he retired from his successful career as a restaurant owner to pursue his true passion of whittling melons into works of art. Kids, for whom the admission fee is waived, can get in on the fruity fun too with a new pavilion this year dedicated to games, tastings and school-group displays. A pre-Christmas visit from a notably slimmed down “Sustainable Santa” is another must-see, finding the bearded one sharing his message to shun fast and processed foods for honest nutrition. 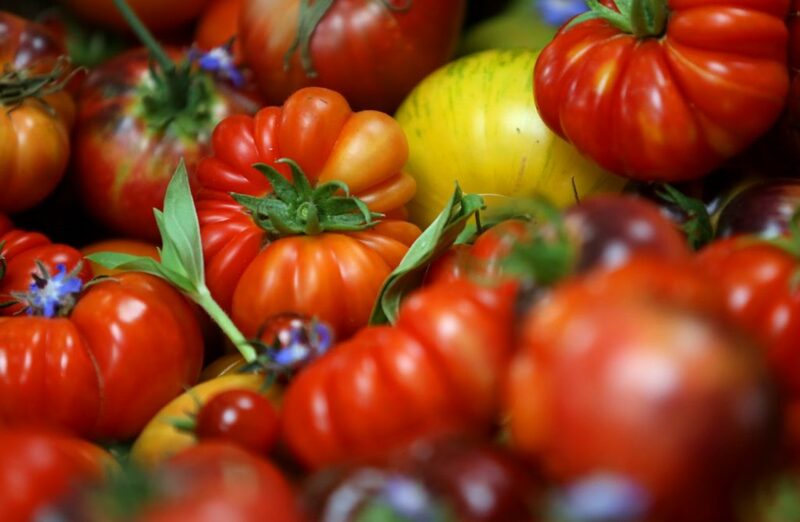 If nothing else, Gettle hopes people embrace heirloom foods just for their remarkable flavors. 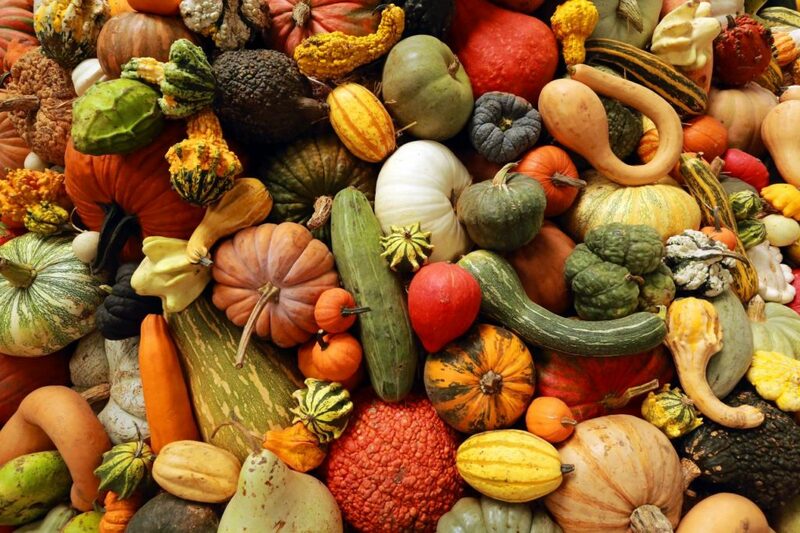 What’s not to appreciate, after all, about beautiful, delicious delicacies like Amish Deer Tongue lettuce, Chinese Red Meat radishes, multicolor Rainbow Sweet Inca corn, and the rare Moon and Stars Yellow Flesh watermelon with a constellation of gold dots speckling its green-black rind? 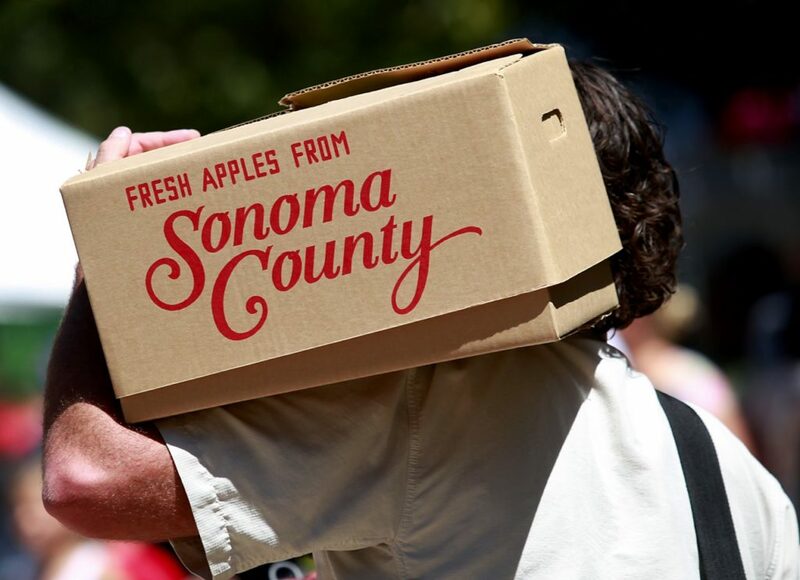 Sept. 5 – 7, 9 a.m. to 9 p.m. Sonoma County Fairgrounds, 1350 Bennett Valley Road, Santa Rosa, theheirloomexpo.com. 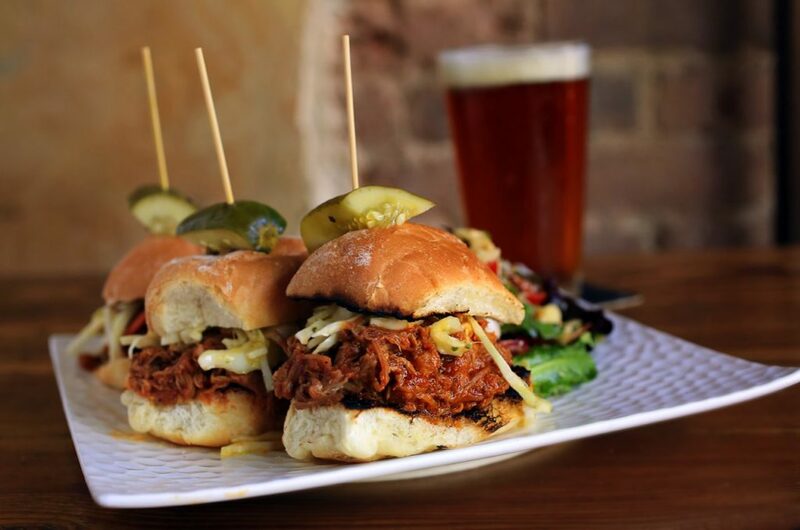 Single-day ticket, $10; multiday ticket, $25. Children 17 and under free. Tickets can be purchased online, at the Petaluma Seed Bank and at the gate. 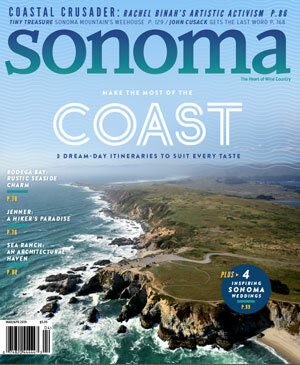 Headed to the Sonoma Coast this weekend? 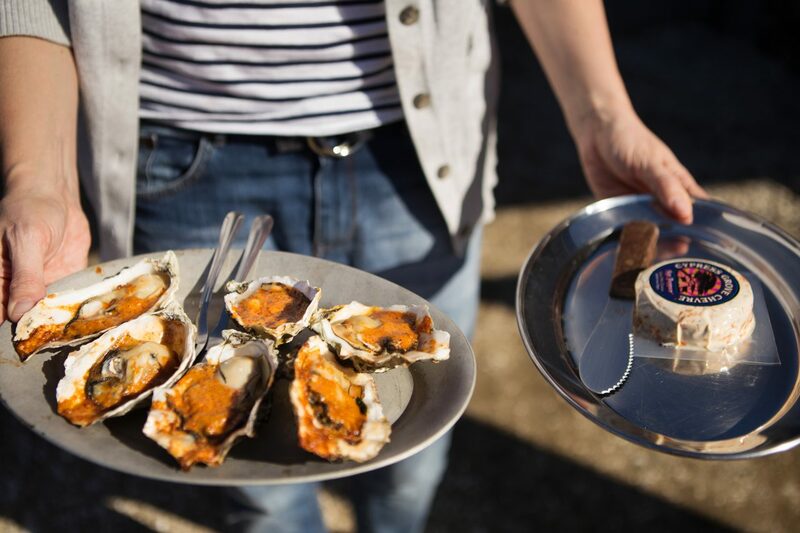 Here's where to get the best chowder, crab sandwich and oysters.